You are the newcomer who has come from the outer space, and where you landed, there is a new threat already. Deal with enemies and conquer the planet, which you have declared your own homeland in between infinite stars and tiny worlds...! Have you even dreamed to own a planet? Now you can get it! Evolve your planet as you want. Upgrade buildings, improve defense and hire monsters to protect the planet from other players. Or take your sword and use a magic ship to raid other planets. 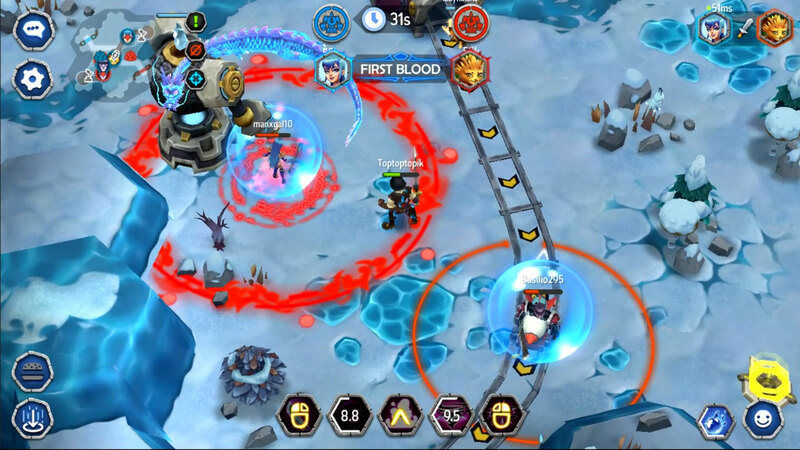 Challenge other players and dive into the brand new MOBA World. 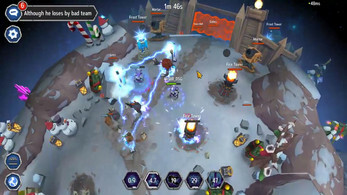 Control a hero in real-time during 3vs3 Arena battles! Your team is waiting for you! Create your guild and find allies. Become the best and lead your guild to victory. 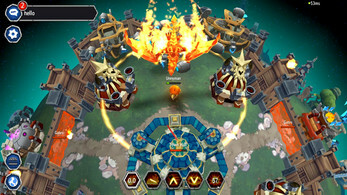 UnnyWorld is a brand new game. We love our players and care about your opinion. Please share with us your ideas and emotions, and together we will bring UnnyWorld to the new eSports level. 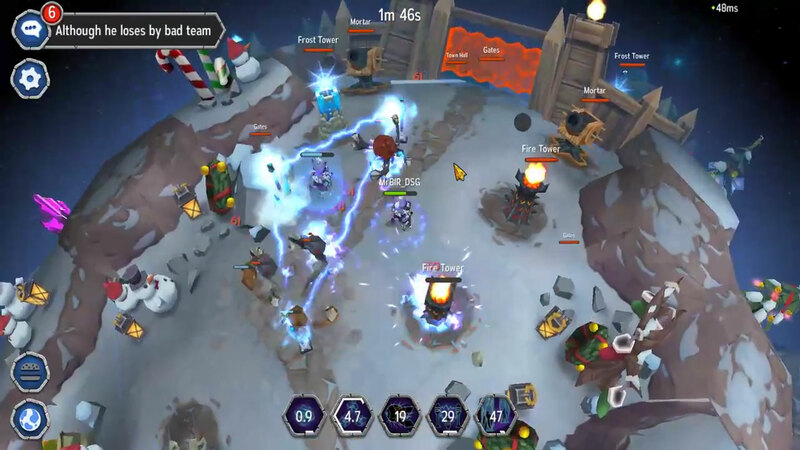 · Brand new MOBA experience. 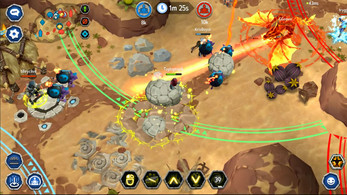 · Compete in real-time PvP battles. 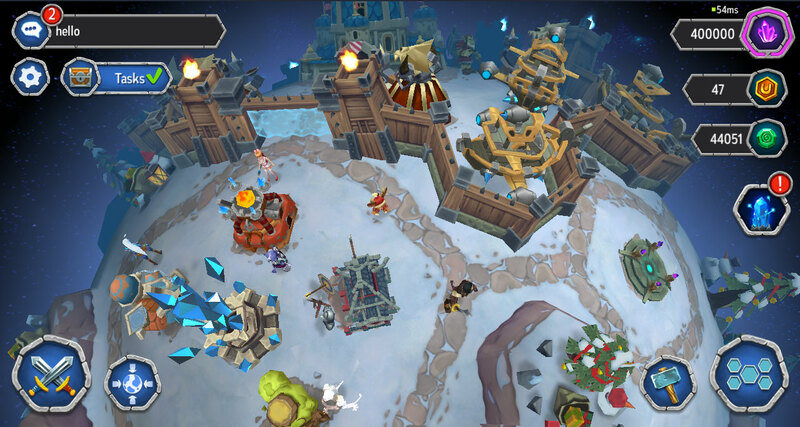 · Team up with your friends to fight in Arenas 3vs3. · Joy with innovative system to cast spells. · Fast matches. Around 4 minutes. · Easy to learn, but hard to master. · Explore the world of space fantasy. 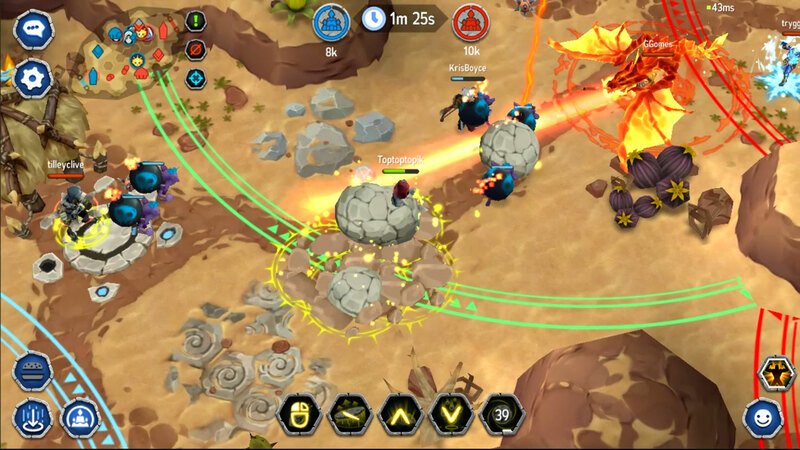 · Manage your resources to build and evolve your planet. 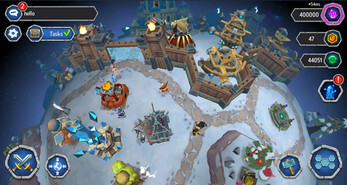 · Develop the best defense using walls, towers and monsters. · Raid other planets to get resources and trophies. · Dive in the nice and colorful world. · Collect all heroes on your Planet. · Complete achievements to get great rewards. · Complete everyday tasks to get more powers & resource to personalize your world!